Robert is the founder and President of Kaymor. 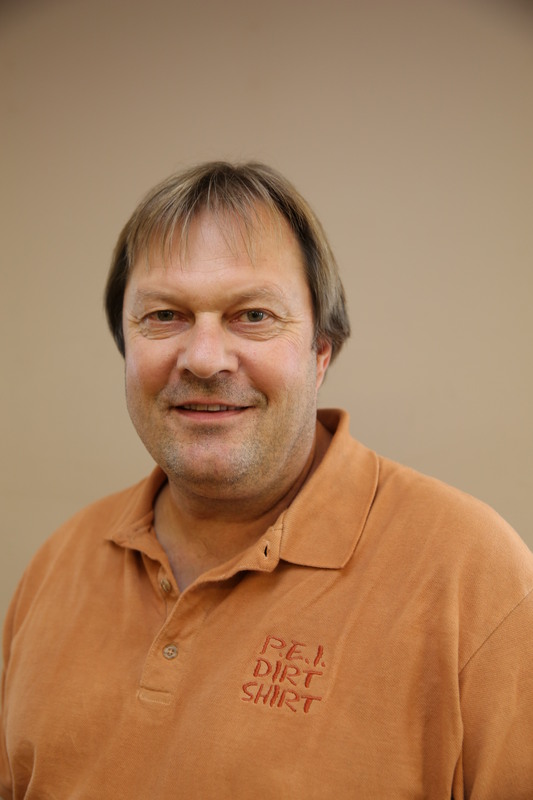 He is a journeyman Machinist with over 35 years’ experience. Moreover, with his exceptional management and business skills, Robert has taken Kaymor from a 2 person shop to the thriving business it is today. Mike is the project manager and has been a partner in Kaymor since opening in 2001. By the same token, he is a journeyman welder with over 30 years experience. 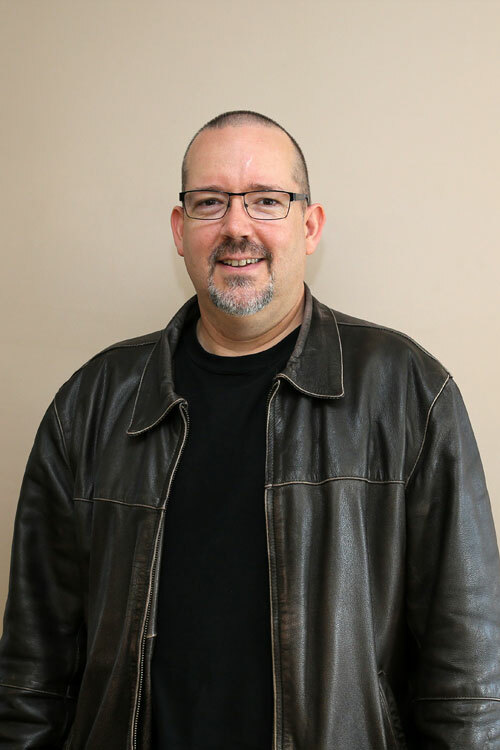 In addition, his extensive knowledge in welding has allowed him to look after the major projects from start to finish making him a great asset in Kaymor’s growth. Kelvin is the manager of operations and joined Kaymor in 2014 as the third partner. Specifically, he is a Heavy Duty Mechanic with over 20 years in the oil and gas sector. Together with , Kelvin and his mechanical team look forward to assisting you in any repairs or manufacturing needs. Dave has been part of the Kaymor team since April 2015. He is a Journeyman Machinist with 17 years of experience. Moreover, In the last 13 years he has devoted his energy to Sales and Business Development. Dave and the Kaymor team are dedicated to earning your business and being a valued partner. 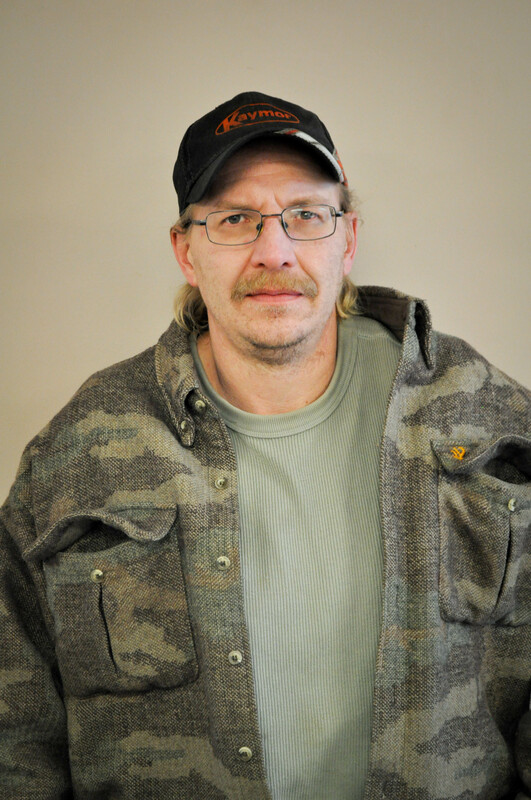 David has been Kaymor’s welding foreman for 3 1/2years, for the 4 years prior he was one of our portable welders. 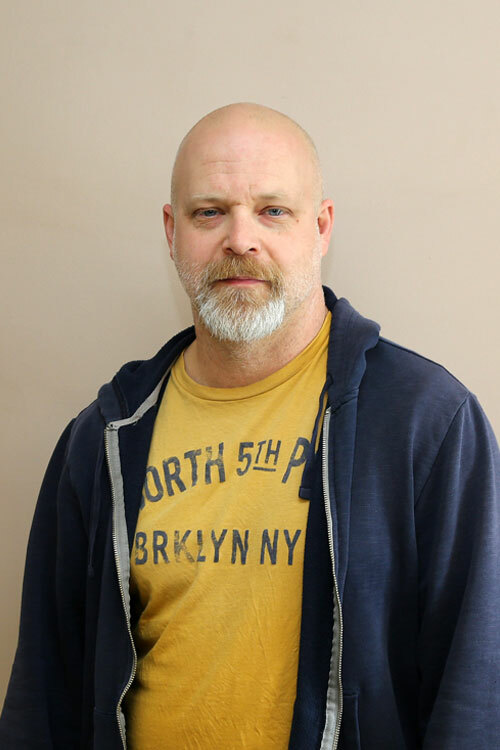 In addition, David is a journeyman welder with 13 years’ experience under his belt. Equally important, david is very family orientated and loves spending time with his wife and 3 children. 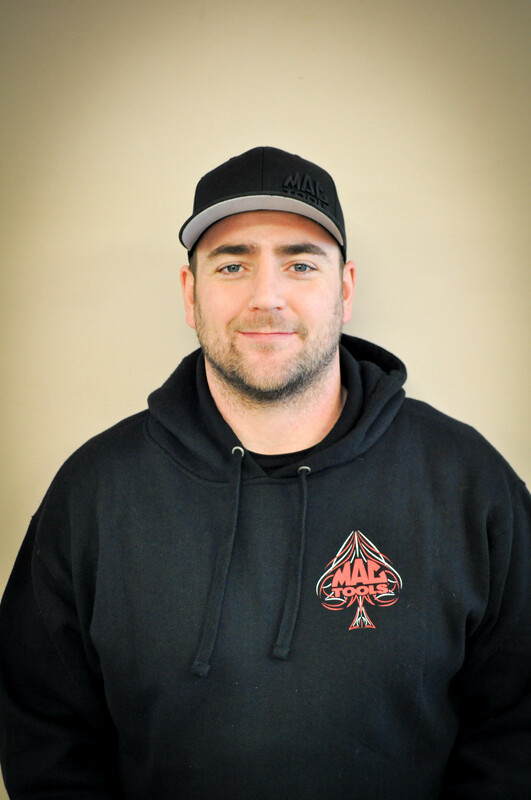 Josh is originally from Newfoundland, he moved with his wife and two children to Grande Prairie in the spring of 2011. After that, he started with Kaymor as a Machinist in June of that year. By the time for 3 years, he promoted to Machine shop foreman. He received his journeyman machinist ticket in 2003. 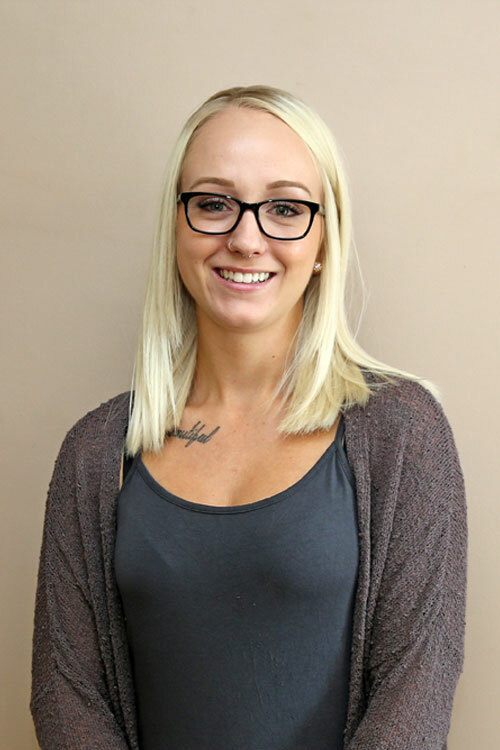 Marisa joined Kaymor in 2003, after graduating college with a diploma in Office Administration. 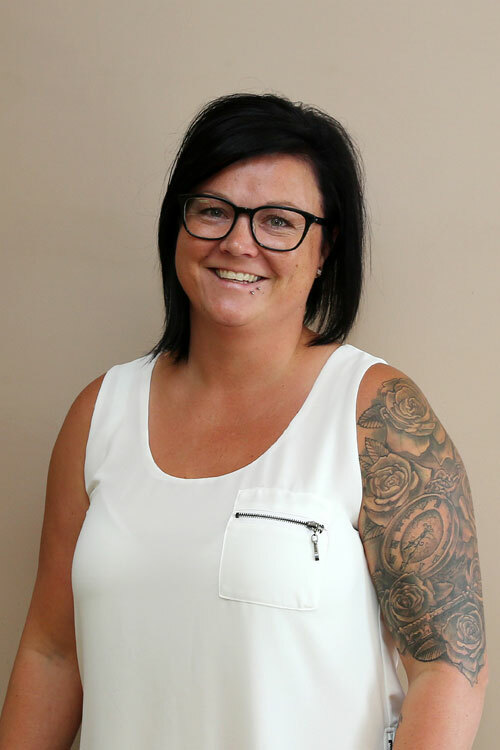 Most importantly, Marisa is Kaymor’s longest term employee and has taken on many office related roles within the company. However, She presently does the bookkeeping and accounts payable. Morgan started with Kaymor in April 2014. Overall, She has many responsibilities in the company, payroll, accounts receivable, employee benefits and safety. At the present time, she is currently enrolled in the Payroll Compliance Practitioner program through the Canadian Payroll Association. 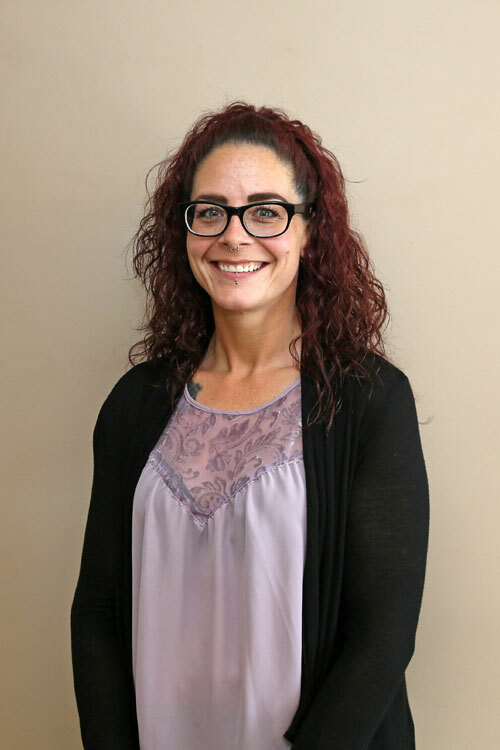 With a diploma in Office Administration and Bookkeeping along with 20+ years in customer service, Karen brought her friendly smile and outgoing personality to the Kaymor team. Karen started in the reception role October of 2013. She has since taken on all the invoicing and data entry for Kaymor. Chad started with Kaymor in 2008. 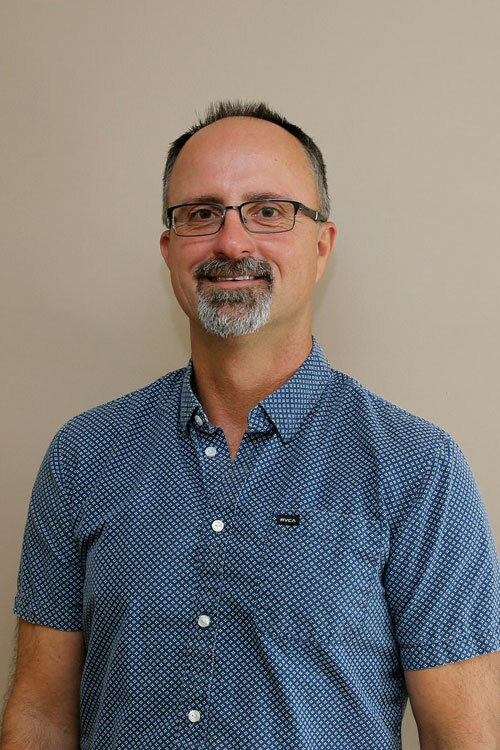 Altogether, he brought with him 22 years of experience in drafting and illustrating in both the residential and manufacturing fields.After all, He’s a certified Engineering Technician (ASET) and has a diploma in Architectural Technologies from SAIT. 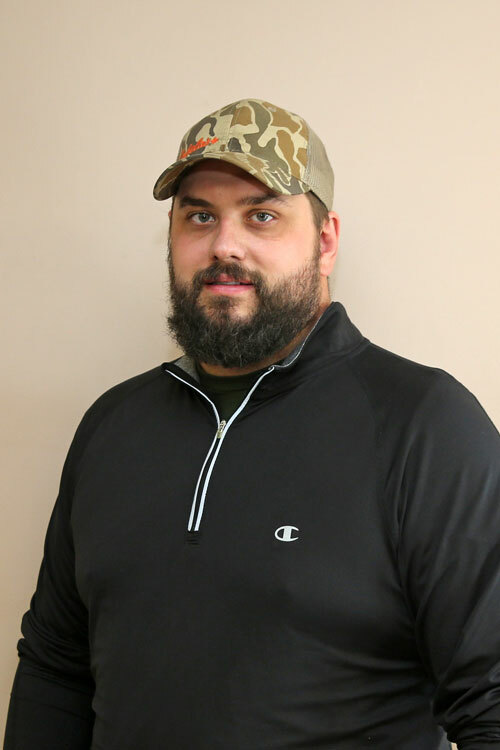 Over the years, Chad, has furthered his education in AutoCAD and Solidworks. Eric has been a Kaymor employee since 2006, first joining the team as a journeyman machinist. At the present time, he manages the health and safety program as well as Kaymor’s quality assurance department. After all, he brings 20+ years experience in the machining, Oil/Gas Industry. He has recently received his Lean Six Sigma Green Belt to help Kaymor improve productivity. 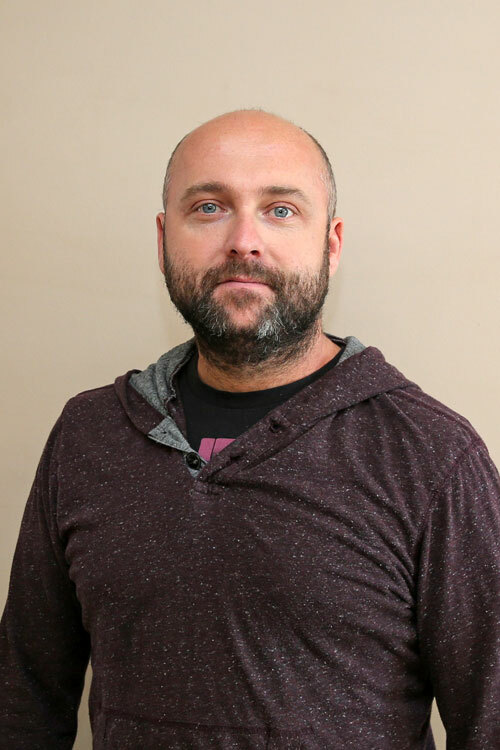 Brad joined the Kaymor team in April 2014. 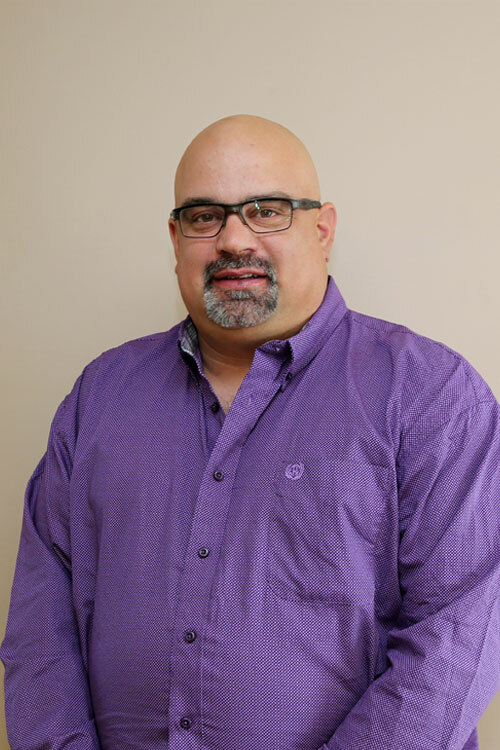 At first, he is a journeyman Millwright with 13 years experience in the oil and gas industry . After 4 years he was promoted to mechanical foreman. In the same way , brad loves spending time with his spouse , 2 sons and 2 dogs. Even more, he enjoys riding motorcycles , camping, and going for hikes with his family. 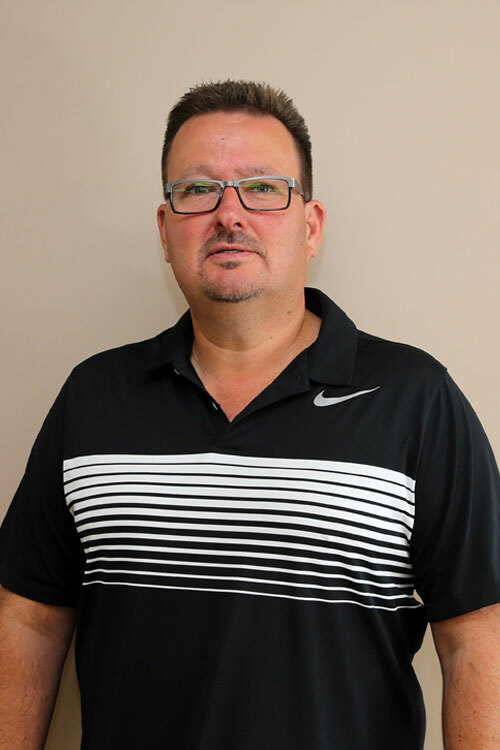 Troy has been with the kaymor team since November 2017 when he was brought on to start up the hydraulic department.Particularly, he has over 25 years in the industry with the focus primarily in the hydraulic field. In addition, he brings experience from the manufacturing, service and repair , forestry and oil and gas sectors.